Mont-Orford National Park is a park in Orford, Quebec, Canada. 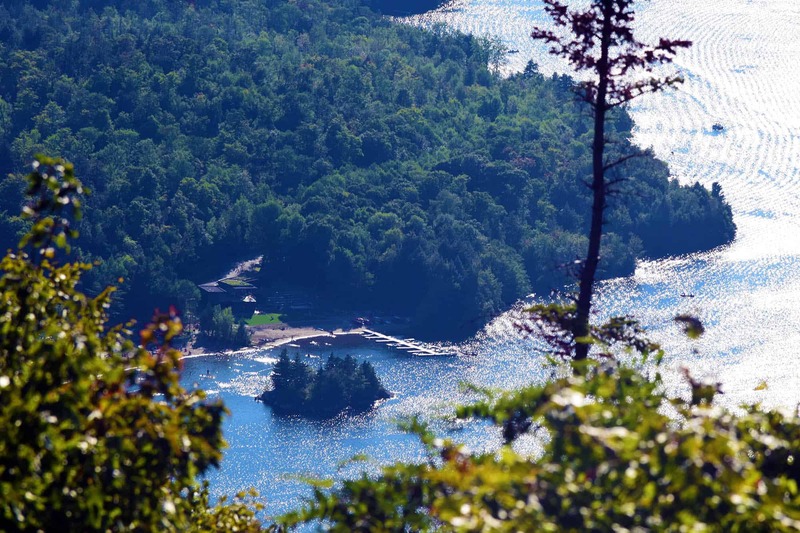 Encompassing Several Mountain Peaks, the Park is located in the Eastern Townships of Quebec. The park has a lot of hikes, and above all a beach. The view from the top of the hill is exceptional, and worth the hike. Check below for the location and some photos.